Not since my college entomology class have I been able to learn the intricate details of invertebrate life and anatomy. 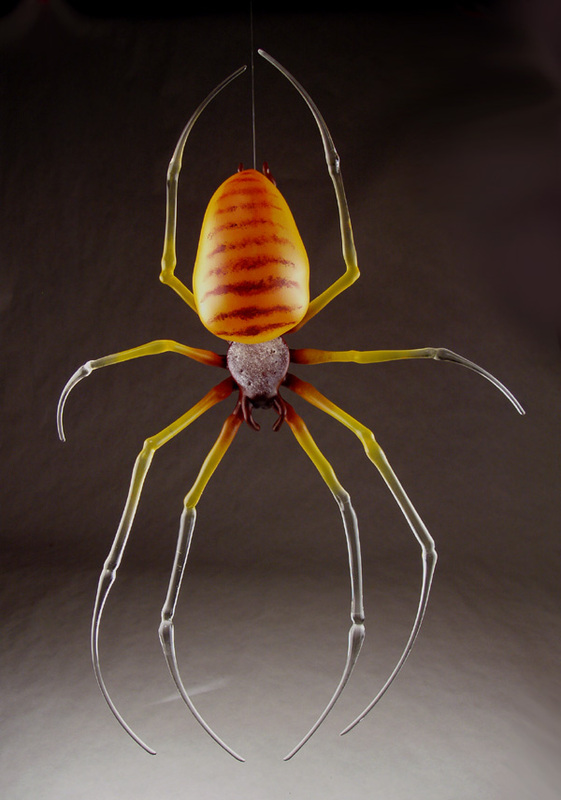 These sculptures have been very enjoyable, bringing me very deep into the arachnid world. Spiders are amazing.